Tourism business across the North East are keeping their diaries free for the most important event of the year as the shortlist for the North East England Tourism Awards has been announced. Businesses in Northumberland are well represented, shortlisted in 11 of the 15 categories. The Cheese Farm is a hub of dairy activity! Dairy tours are available during the week and, guided by one of our senior cheesemakers, you will have a fascinating view into our world at Northumberland Cheese. This also includes a cheese tasting experience, and finishes with lunch in our cafe. These are charged at £25.00 per adult, and £20 per child aged 10-15. Get an intimate insight into the craft of cheese at our cheese-making days, at which you will produce your very own truckle of cheese! 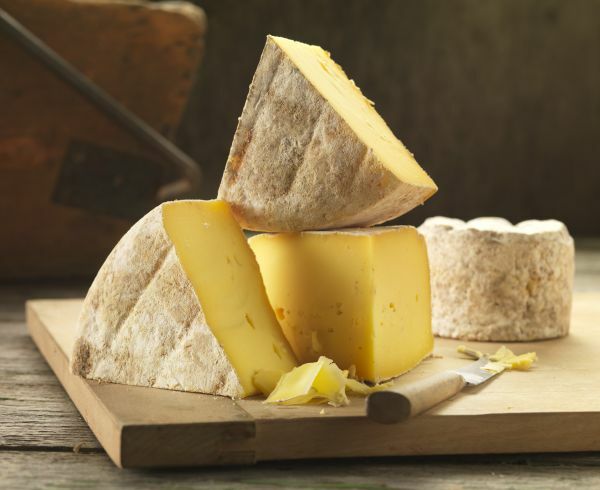 From 9-3pm, get to grips with the cheese-making process, shadow our cheesemakers, and then try your hand at your own cheese. Price is £80 per adult, and £150 for two adults, and this will include lunch at the cafe. The Cheese Loft Cafe is where British classic comfort food and beautiful cheese come together, and everything is homemade onsite. A shop is attached to our cafe, where you can buy all of our cheeses, and their accompaniments. Cyclists are extremely welcome in the cafe, especially as we are ideally located for participants of the Reivers route. We have bike racks, and from Easter time, cyclists can have coffee and a tray-bake or scone for £3.00.